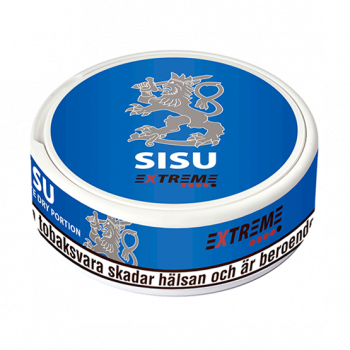 By using a new process technology, SISU Extreme White Dry Portion offers a fast and efficient nicotine and taste release. The effect of the nicotine even matches the strongest products on the market, even though the nicotine content is "only" at 20 mg/g. 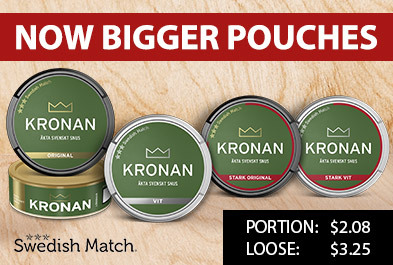 The taste of the snus comes from menthol crystals that give a sharp and clear tone of spearmint. The crystals also provide a long lasting and evenly distributed experience that lasts a long time.